PROVAN offers welded constructions in steel, aluminium or stainless steel. The PROVAN team has many years of proven experience with MIG, MAG and TIG welding. Fast batch work of complex customised projects: Provan is always a reliable choice for all your welding work. We process both semi-finished and fully finished products. For years PROVAN has been collaborating with Valk Welding, specialists in welding robots and welding technology. Together, we are constantly in search of the best welding technology and the continuous optimisation of the welding production process. PROVAN sees investing in the latest welding technology as a prerequisite to deliver quality. 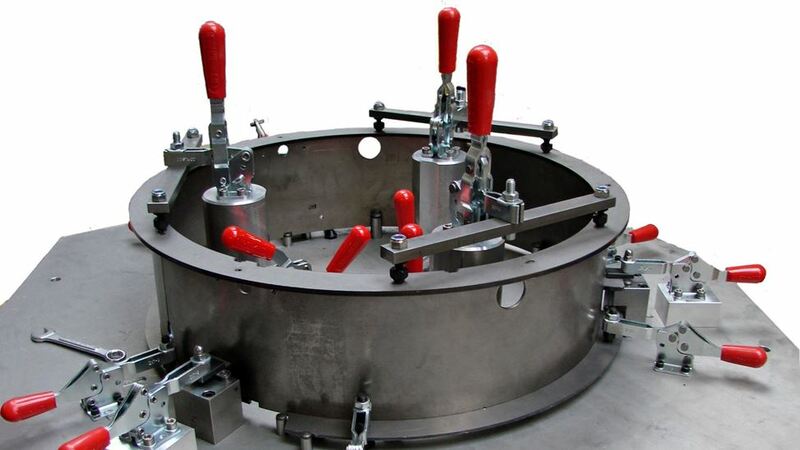 PROVAN's welding robots allow the company to produce smaller batches, quickly and efficiently. 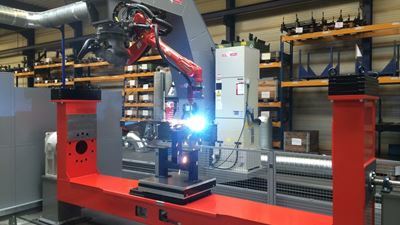 A welding robot is your best guarantee of a flawless finish and a consistent high-quality weld and final product. In addition to the various welding robots, PROVAN also handles manual welding work. 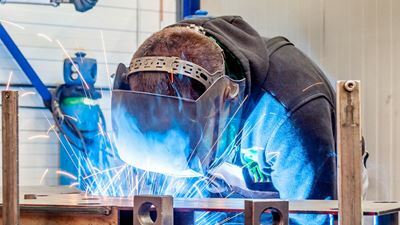 For piecework or welding that requires specific specialisations, you can call on our wide ranging expertise in manual welding. For MIG/MAG and TIG welding, please contact PROVAN. Our welding team consists of steel, stainless steel and aluminium specialists.